Now Selling!!! 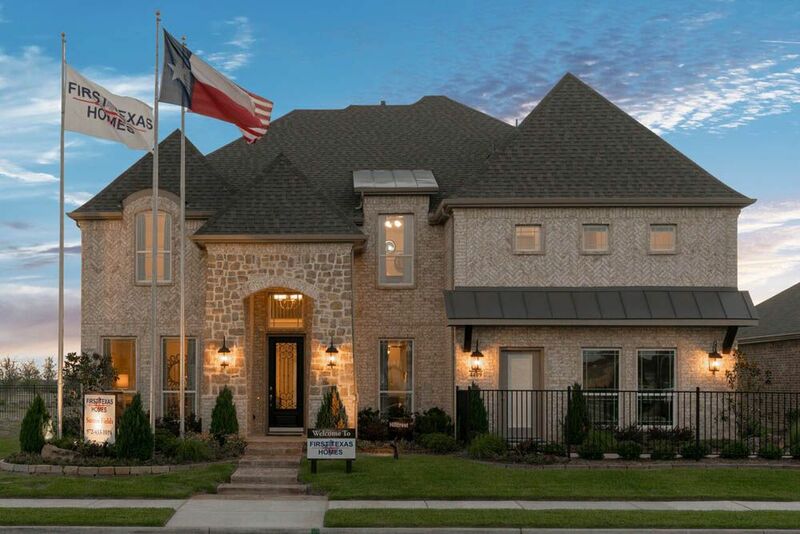 Sutton Fields is a master planned neighborhood in the lovely Celina, Texas with the highly sought after Prosper ISD. This neighborhood has all of the fun amenities such as playgrounds, a pool, and work out facility so you never have to leave for fun! Sutton Fields is minutes away from major highways giving you the benefit of an easy commute. A new mall development will be going in within a few miles for convenient shopping. Sutton Fields will begin in the low 300's making this neighborhood a real value.